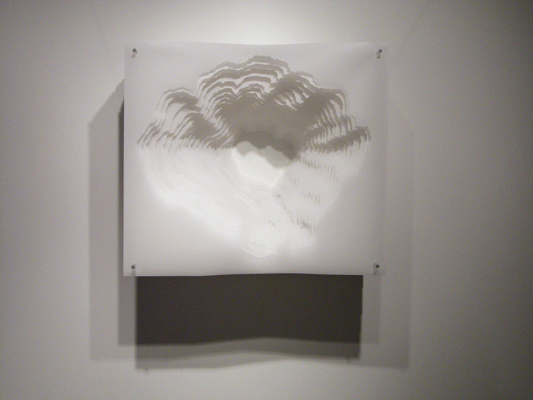 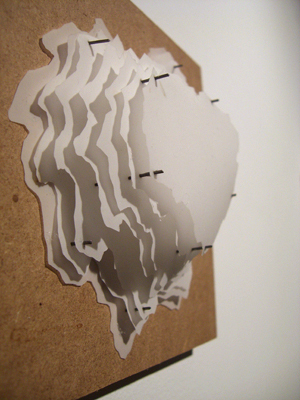 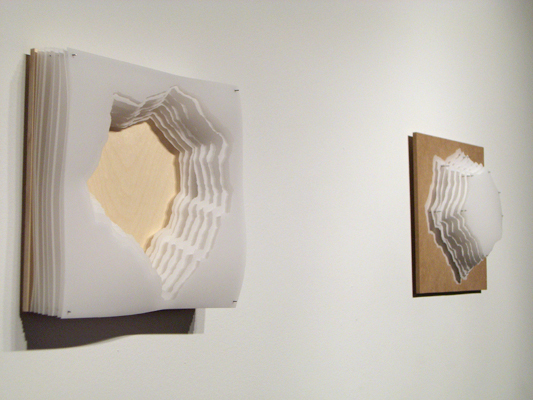 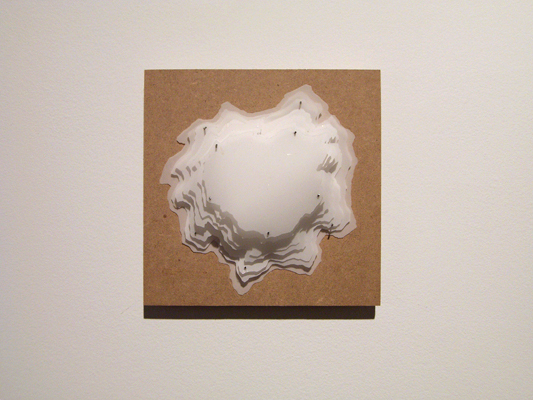 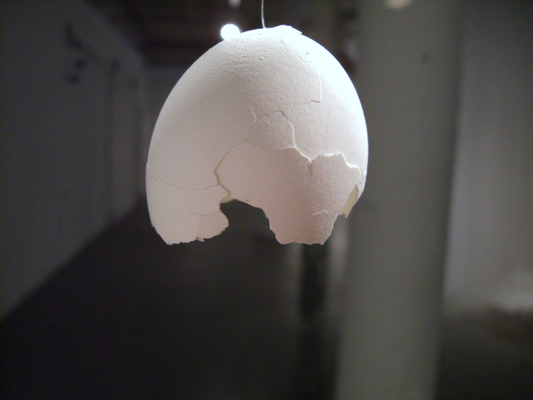 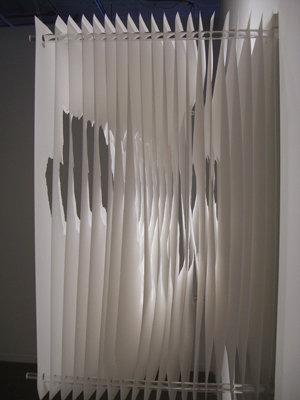 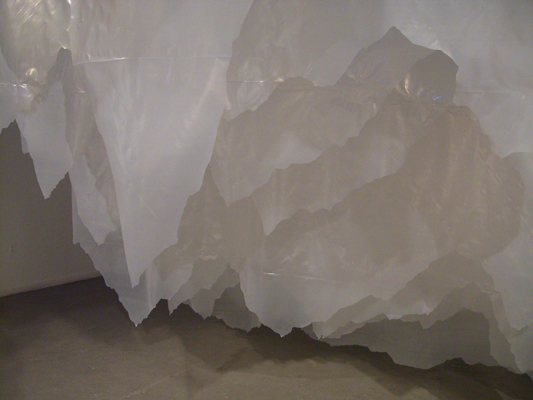 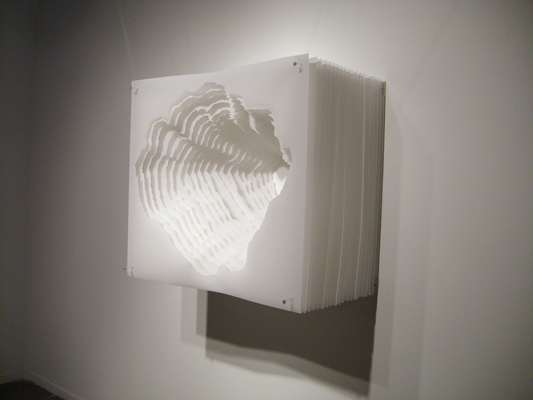 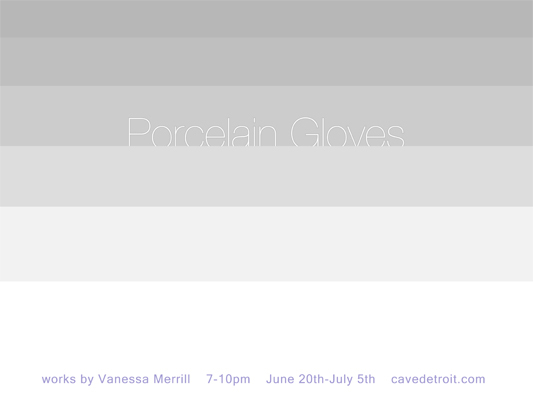 On 20 June 2009 Cave will open Porcelain Gloves, new work by the Detroit based artist Vanessa Merrill. 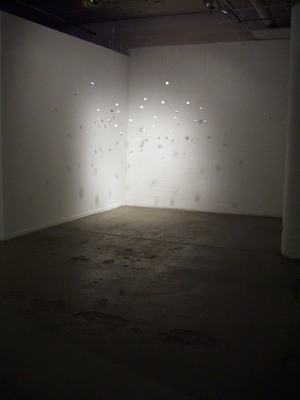 Cave is pleased to present her first solo exhibition. 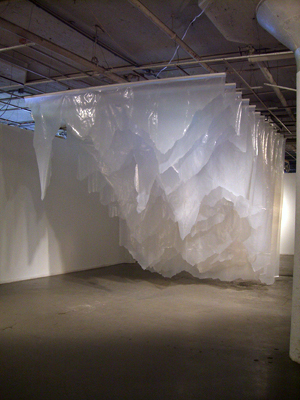 The frail condition of her works and carefully chosen decisions within the process amounts to a reality that is on the verge of disappearing. 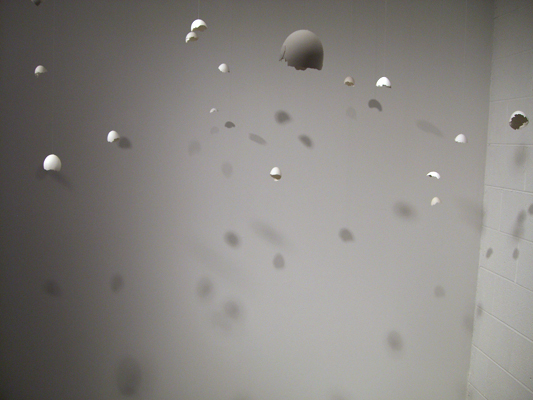 As one can imagine the potential that exists within the graceful movements of a pair of "porcelain gloves," Merrill's idea of an atmosphere consisting of structures demanding careful examination, excavating all from the grand to the minute, and the ever changing possibilities in time, comes into fruition within this body of work. 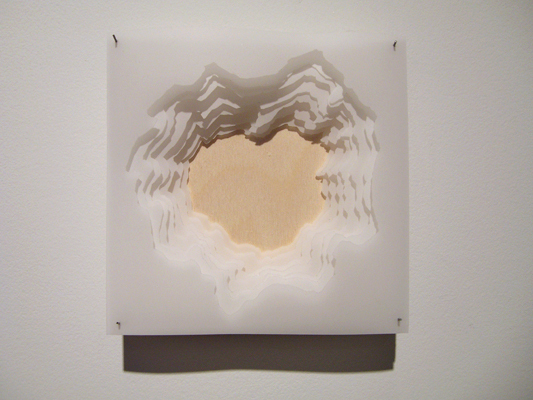 A presence that beholds the recesses of the imagination but exposes them as physical elements. 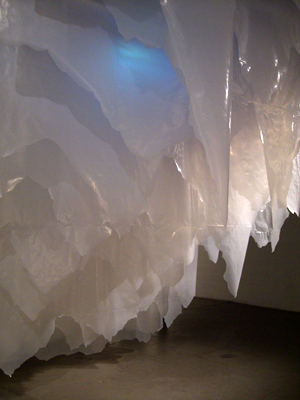 Please join us at Cave for this extraordinary exhibition, Porcelain Gloves. 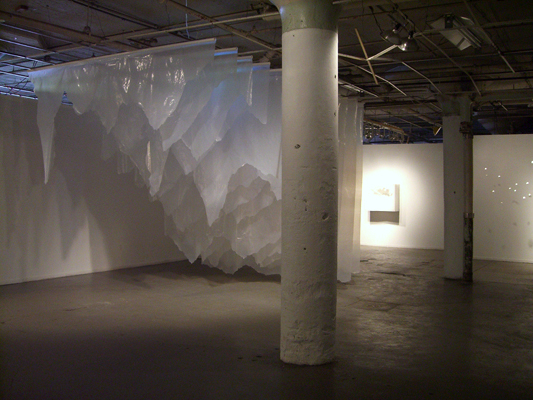 The exhibition will be up through July 5th.